Growing older can be scary, but navigating the path alone can cause even more trepidation. After his wife passed away, 82 year-old Frank of New Castle, found himself with no family around to help support his needs. Missy, his friend and neighbor, recognized he was struggling and stepped in as his full time caregiver. Missy soon realized that being a caregiver is a huge undertaking that she could not face on her own. 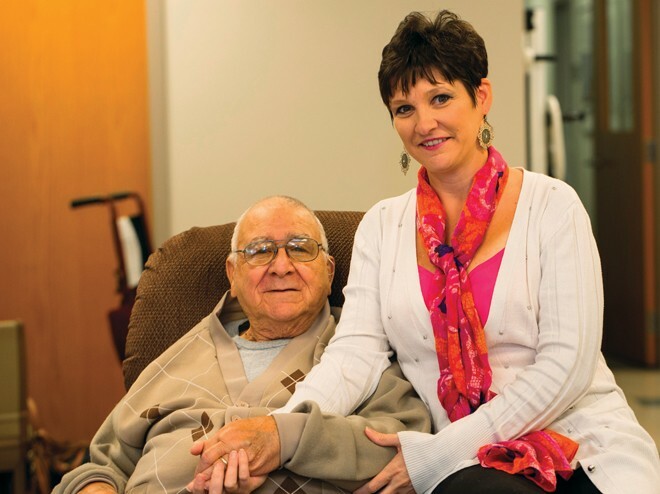 She turned to Easter Seals In-Home Services and that decision has made all the difference. the greatest needs of these caregivers is respite or a temporary relief to caregivers and families who are caring for adults with disabilities, chronic or terminal illness or the elderly. Frank, who enjoys going to church, watching old movies, gardening, eating meals out and spending time with Missy and her family, was paired with two “caring partners” who are with him five days a week. Brittany helps him three days a week running errands, taking him to appointments and housekeeping, while Tira is with him two evenings a week to help him prepare meals. It is easy to get started. Each person’s needs are different so Easter Seals offers a free, confidential in-home evaluation involving all concerned family members. This meeting will establish an individual plan of care as well as address: routines, health needs, cost of services and transportation requirements. A suitable caring partner will be paired based on the needs of the person. All caring partners are employees of Easter Seals, are carefully screened, undergo thorough background checks, are bonded, insured and have current First Aid/CPR training. For more information about Easter Seals In-Home Services program, contact Beth Altemus at 302-221-2060 or baltemus@esdel.org. 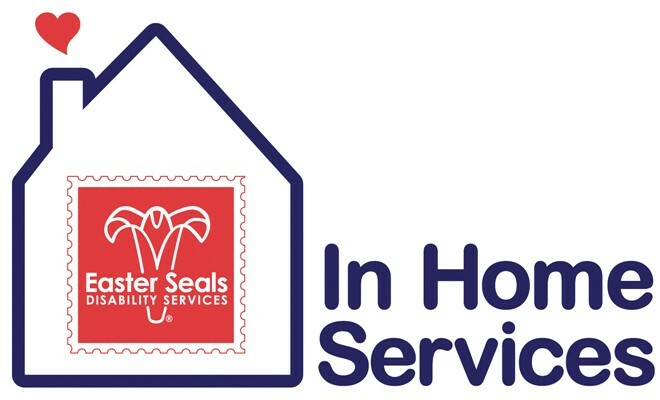 Along with the In-Home Services program Easter Seals offers a range of services, including children’s therapies, assistive technology, recreational camping, day programs for adults with physical or intellectual disabilities and respite services for caregivers. For more information on all of their services, contact 1-800-677-3800 or visit www.de.easterseals.com/inhome.